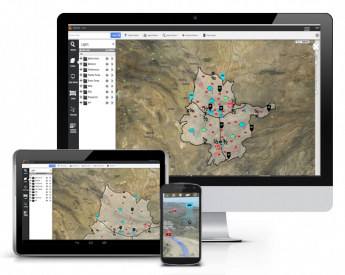 A web-based collaborative framework that leverages Google Earth™ and Maps™ in a flexible, task-based approach to solving complex problems. Secure. Enhanced. Scalable. 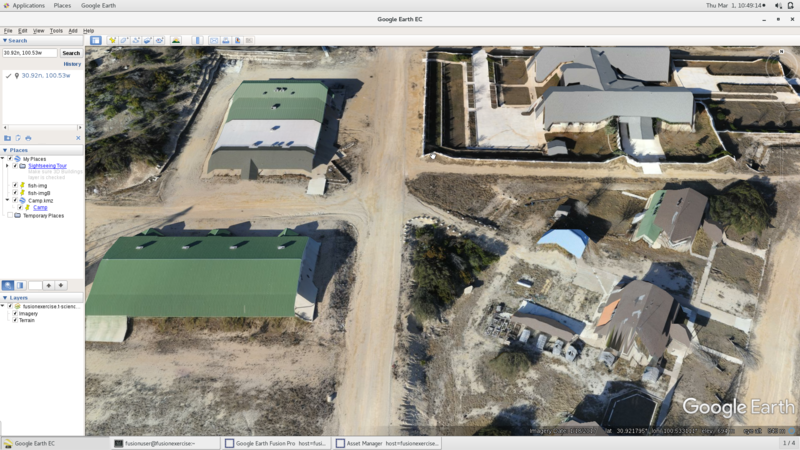 GEEP is supported Google Earth Enterprise for your mission's success. 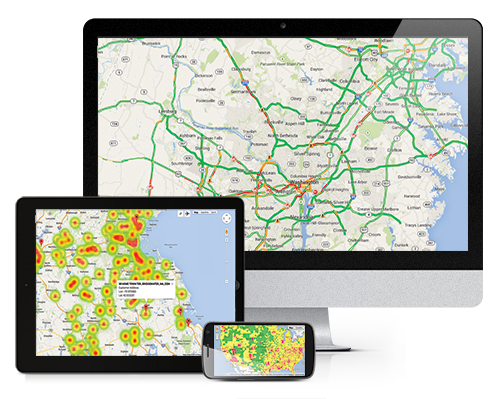 iSpatial is a Web thin client for Google Earth, Google Maps, and other Geo Servers for managing private data. Leverage Google's premier point-of-interest data, StreetView, and amazing web services to enable your customers and create business efficiency. Secure, global, high-performance, cost-effective and consistently improving. 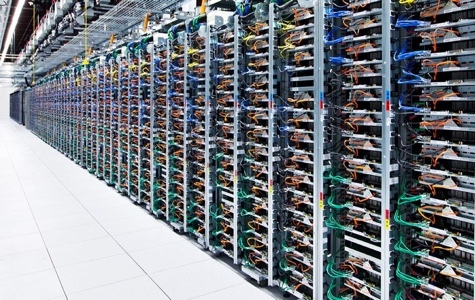 Google's cloud is built for the long haul.